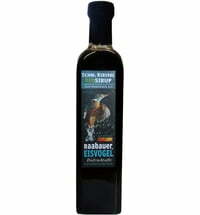 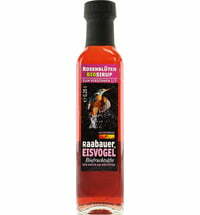 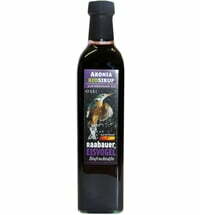 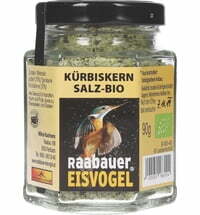 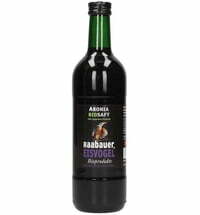 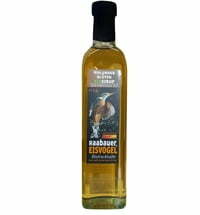 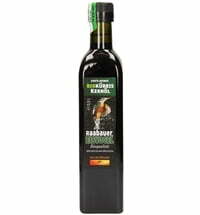 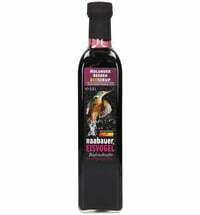 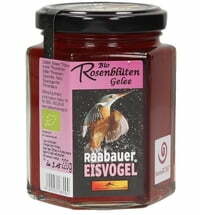 The family "Raab Auer Eisvogel (Kingfisher)" is based out of the Raab Valley . 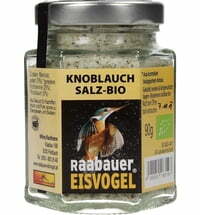 The kingfisher bird both lives and breeds in the Raab Valley, thus lending its likeness to the emblem of the municipality. 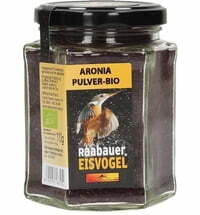 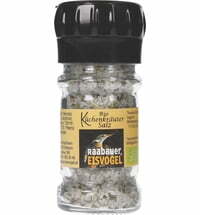 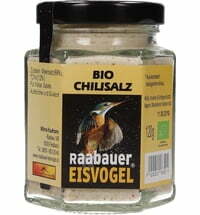 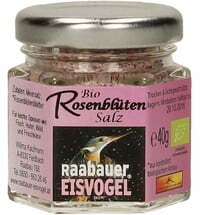 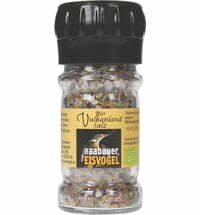 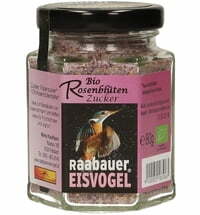 The name "Raab Auer Eisvogel (Kingfisher)" was selected by for the company because of its connection to nature and to the region.